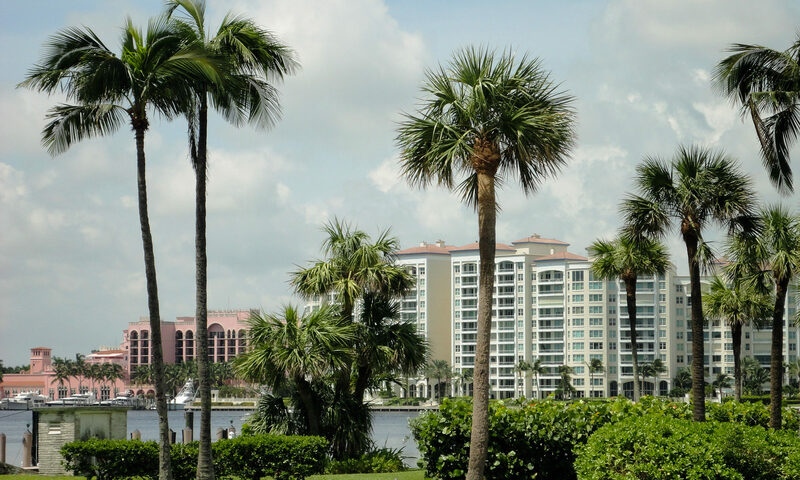 Crescent Lakes is located in the much desired area of Boca Raton real estate, Florida. 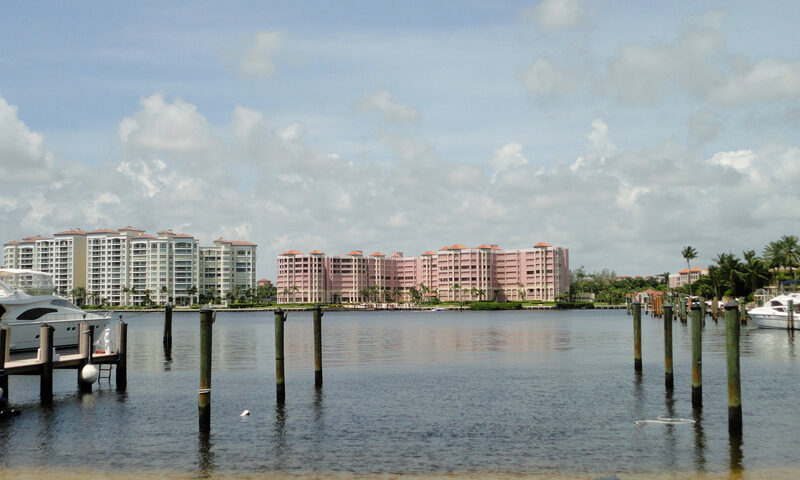 These residences are centrally located, close to Boca Town Centre Mall, Mizner Park, Downtown Boca, Sugar Sand Park, and near I-95 and Florida’s Turnpike. 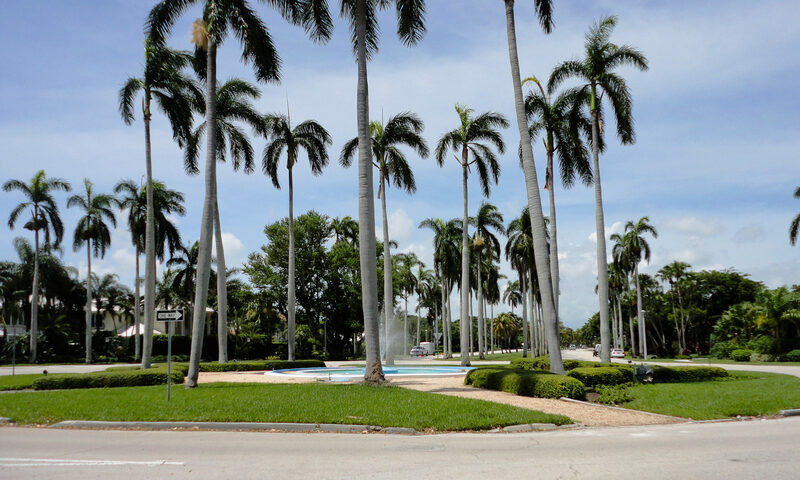 Properties in this neighborhood offer single family homes in the perfect location within the “A” rated School District of Palm Beach County. The Crescent Lake community offers traditional style single family homes situated on a ¼ acre. These residences are CBS constructed and built in 1997. This highly desired neighborhood offers a gated community with beautiful amenities. This community offers a low HOA fee. Enjoy the clubhouse with a resort style pool, fitness center and billiard room. Located within an A rated school district, families in this community can enjoy A+ rated schools such as Hammock Pointe Elementary, Omni Middle School, and Spanish River High School. 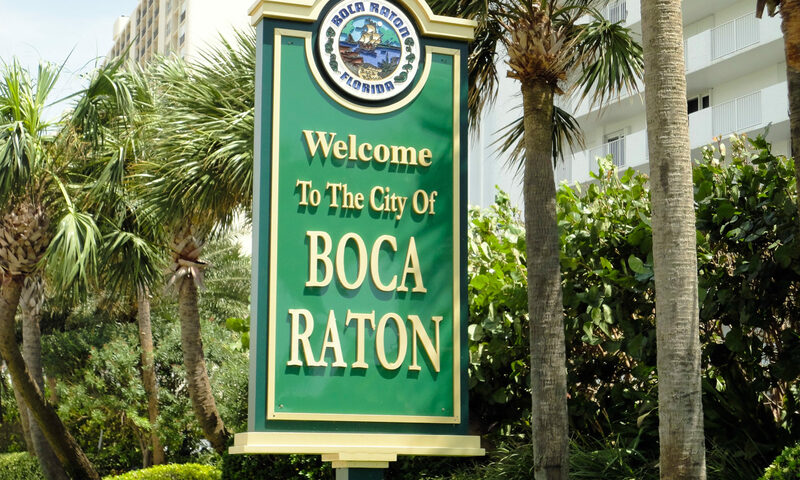 Centrally located within Boca Raton, there are endless possibilities for entertainment. Only minutes away from highways, beaches, shopping, dining, and parks, this location is ideal! We look forward to helping you find your next home. Let us know how we can assist you. I am interested in learning more about Crescent Lakes homes.